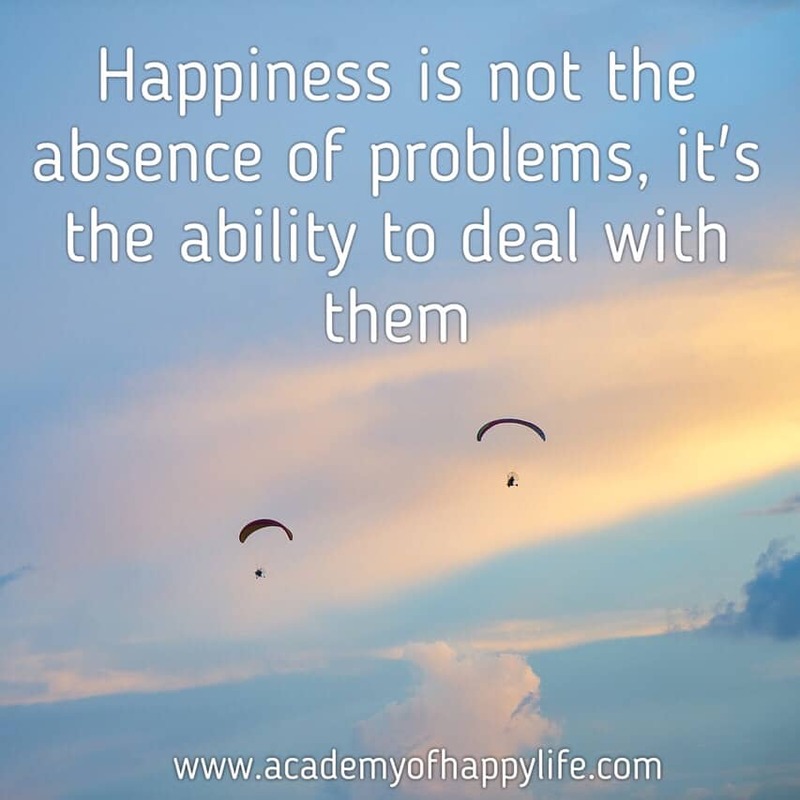 Happiness is not the absence of problems, it’s the ability to deal with them! Happiness is inside you! Just remember, only you are responsible for your own happiness. Everyone has problems, just some people try to see them from a positive perspective and learn from their mistakes, others just complain. Be strong, search for opportunities to solve your problems and feel happiness inside! Enjoy your life! ← I am a part of everything that I have read!